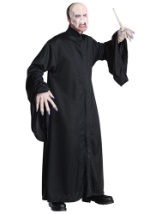 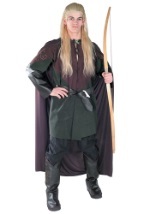 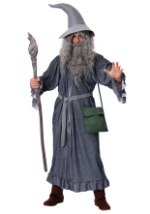 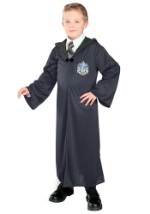 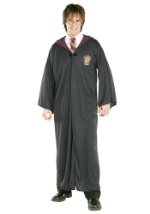 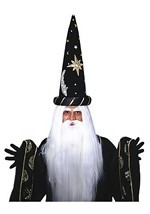 Feel the magic this Halloween season with our wizard costume. 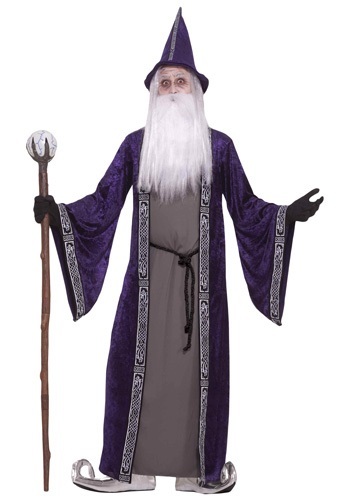 The grey, floor-length tunic attaches to a purple robe, which is made of crushed velvet-like material and is trimmed with a black and silver pattern around the bell-shaped sleeves and down the middle. 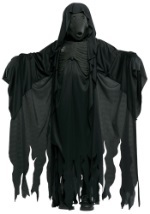 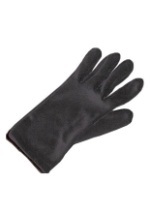 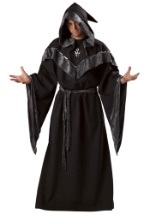 The robe slips on over the head and has a Velcro closure behind the neck. 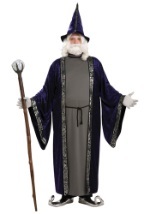 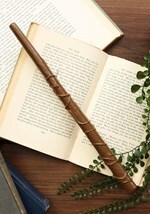 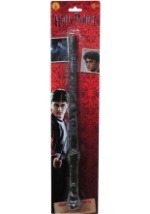 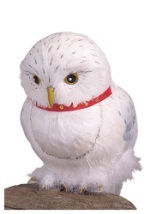 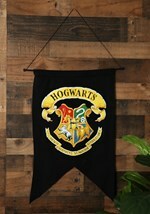 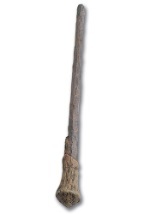 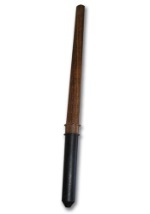 In addition, a black rope that ties around the waist and a matching wizard hat are also included. Become an all-powerful being this Halloween with help from our wizard costume.